As the young workforce of the world, millennials are one of the most important economic pillars of the USA. They are aged between 25 and 35, so they are looking for that fun and fulfilled life, but with a good work-life balance. Known for their tech skills and social media presence, savvy with apps, they love to flock to the big cities. Not surprisingly, the sunny state offers millennials all the opportunities to create a perfect life. Florida cities have it all – a plenitude of outdoor activities, music festivals, hip bars, the best restaurants, and a buzzing labor market. Here are the top places for millennials in Florida. Orlando is even threatening to take the lead from the ever popular Miami. The reason behind it is the real estate market which is ridiculous in Miami, and surprisingly affordable in Orlando. There are many trendy neighborhoods in Orlando which attract a lot of attention lately with a growing economy and good location. 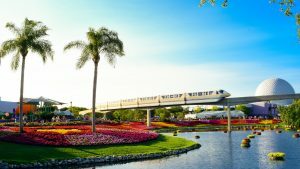 Here’s why moving to Orlando would be ideal for a young professional as well as a young family. Orlando’s neighborhoods take the lead when it comes to satisfying millennial needs. This charming neighborhood in Orlando got the best overall grades on Niche.com. Housing got a C+, but the prices are right with median home value at $248,100 and median rent at $1,466. Nightlife got an A+, but Downtown is good for families too, where it got an A+ as well. Church Street is a beautiful park with an almost one-mile-long walkway around the lake, as well as an event amphitheater, a playground, and a Conference States of America monument. It’s great for picnics, exercise, paddle-boating or just a quick escape from the nearby high-rises. Country Club of Orlando is a huge area of greenery surprisingly close to the city streets and high-rises of Downtown Orlando, so close that you could probably walk here, although a cab is still the preferred method of getting about. The club has an amazing 18-hole golf course. You’ll find all the amenities you’d need there: restaurants, bar, café, changing rooms and a member’s only clubhouse. Wall Street Plaza is a hub of entertainment is one of the best places to have fun in Downtown Orlando. It has great shops, restaurants, and bars (that turn into clubs after dark). The road is closed off to traffic every Friday and Saturday night from 21:00 for their weekly ‘Block Parties’, with live DJs (and no cover charge). 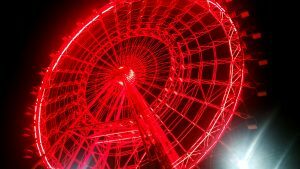 Some of the most attractive places of Florida are in Orlando, like Icon Orlando, the newest and biggest attraction, SeaWorld, Universal Studios, Islands of Adventures and Walt Disney World. Standing 400-feet high, Icon Orlando gives you an unforgettable bird’s eye view of the Orlando area. The 18-acre complex includes two additional attractions, Sealife Aquarium and Madame Tussauds wax museum. Around Icon Orlando there are several shops and restaurants if you want a nice time out. With the addition of Harry Potter, Universal Studios has held up its own against the ever-growing Disney World. Universal Studios takes you on a trip through the Hollywood back lot. Universal is also well known for hosting Mardi Gras, where many musical artists perform. It’s the newest attraction, Diagon Alley is a must see. Universal also has many great rides for the entire family: The “Minions,” and “Shrek” just to name a few. Miami is a wonderland for real estate moguls, yacht enthusiasts, and party animals. But it’s economy is always growing and it has become one of the biggest millennial meccas. Its prices are through the roof, but every ambitious young professional can find something for themselves. Brickell has an overall Niche grade of A+ because of its above-average public schools, low crime rates, good housing and parks you can pick from. 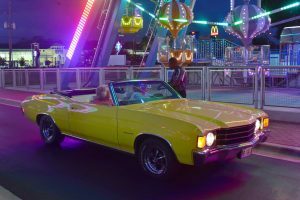 Nightlife got an A+, which is the Miami standard, but it is also good for families and it is diverse. Brickell has a population of 29,285. It is in Miami-Dade County and has an urban feel. Many young professionals live in Brickell and residents tend to be liberal. 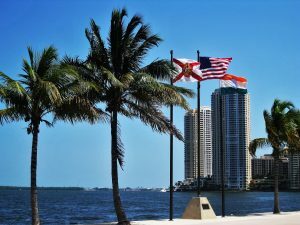 A busy and challenging financial district, high-end residences and a trendy dining scene all created Brickell’s image as the “Manhattan of the South.” The Miami neighborhood between Coral Gables and Miami Beach isn’t on the tourist list as South Beach and other famous Miami spots. Buzzy and sunny Brickell on our top places for millennials in Florida list. Omni is one of the smaller neighborhoods in the Miami area, but there is so much to see and do that it has quickly become one of the top places for millennials in Florida. It has also grown to become a very popular tourist destination. With a contemporary art museum, the Pérez Art Museum which exhibits over 2,000 unique works of art, across various mediums. Located in the heart of Miami’s downtown, the Adrienne Arsht Center is the largest performing arts hall in all of Florida. Omni is home of Bayfront Park – one of Miami’s largest outdoor spaces, with its 32 acres. Laying on the shores of Biscayne Bay, it includes a flying trapeze school, amphitheater, pavilion, and more. So, you can do everything from seeing a concert with 10,000 Miami locals, to let your kids run around one the unique playground, which is complete with beautiful aquatic sculptures. These are only some of the things why Omni is so attractive. 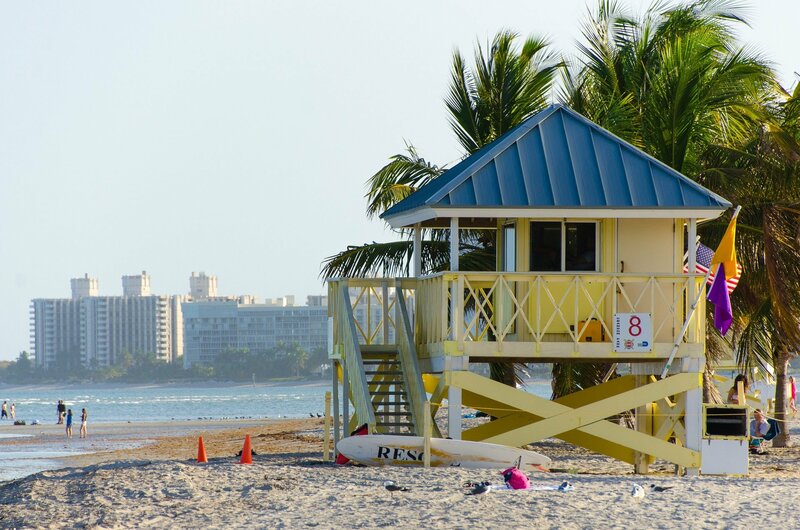 Dreamy Florida offers an exciting life for young professionals. Courier City/Oscawana got #1 in Best Neighborhoods for Millennials in Tampa Area with an overall grade of A+. Oscawana has it all, from vivid nightlife to great public schools. With a population of 2,597, Courier City/Oscawana is in Hillsborough County and is one of the best places to live in Florida. Tampa has become cosmopolitan but still kept a retro vibe. Now new life is being breathed into old buildings, as they’re converted into hip food venues. Ybor City, the former cigar capital of the world, once a buzzy area of trade, then forgotten for many years, has transformed into a trendy part of town with bars, clubs, and restaurants.